He’s a bit scary, overly hairy, and he doesn’t quite reflect the way Americans looks today, does he? 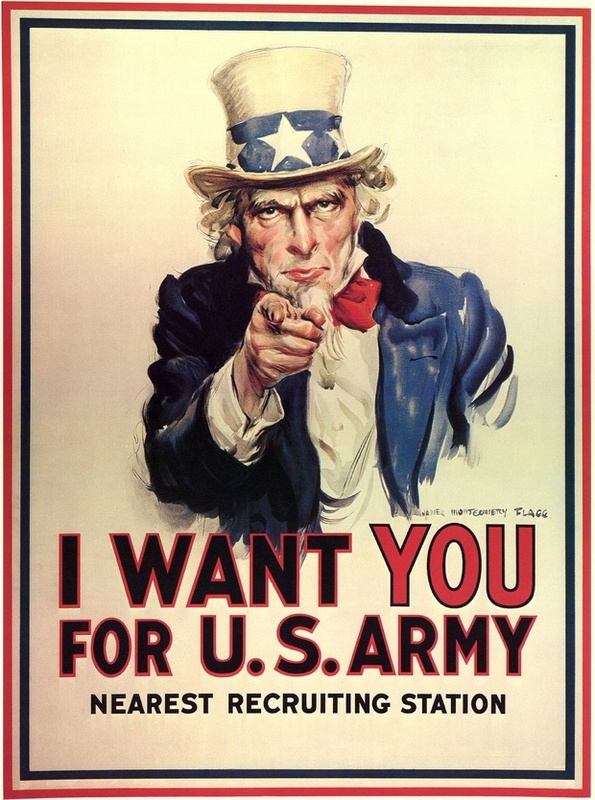 As an icon created to help recruit young soldiers into military service–this particular version was created by James Montgomery Flagg in 1916–we’d say our patriotic persona Uncle Sam needs an upgrade. A few months ago we helped the public radio show Studio 360 get the word out about their challenge to Redesign Valentine’s Day, and this week, they’re launching another holiday redesign challenge for the Fourth of July. 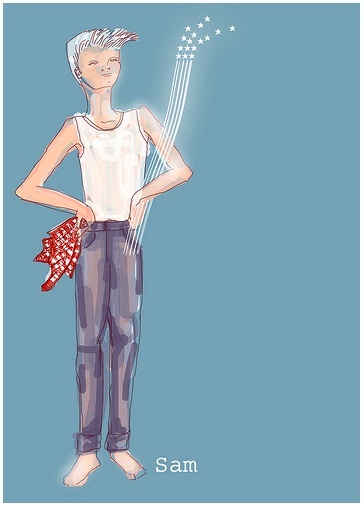 Designers, illustrators, artists, we’d like to recruit YOU to help us retool a tired icon. 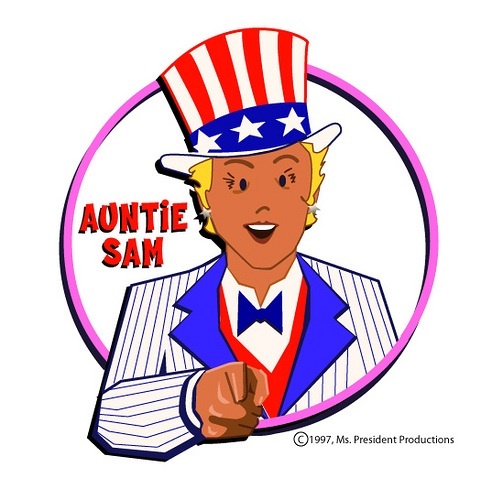 Submit your ideas for a new Uncle Sam to the Studio 360 Redesigns Uncle Sam Flickr pool. Deadline is June 20, and the winners will be announced on the Fourth of July weekend. And for the songwriters in our midst, Studio 360 is also looking for a revamped national anthem. Here are a few early entries plucked from the submissions. j.Daly1 creates a new Uncle Sam who looks eerily like another famous American we know…we just can’t put our finger on it. Maria Manhattan created a female version in a sharp pin-striped suit: Auntie Sam. Got an idea for Uncle Sam? Post it to the Studio 360 Redesigns Uncle Sam Flickr pool by June 20!